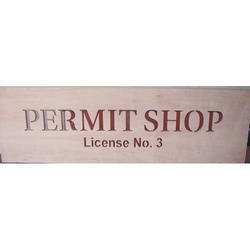 We have marked a reputed position in the market by providing a high quality range of Wooden Cavity Cut Sign Board. Being the leading names in the industry, we offer an exceptional array of Cut Out Signage that are acclaimed for high quality and smooth finishing. They are easy to carry and are durable in nature. Cut out Signage are dimensionally accurate in nature. We are engaged in manufacturing and supplying Cut Out Signage. 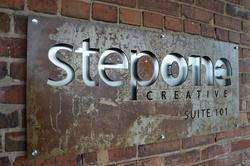 We are engrossed in delivering a comprehensive variety of Acrylic Cut Out Sign Board. We are leading manufacturers of Cut Out Signage. Being a quality-centric organization of this industry, we are engaged in providing a wide array of Internal Acrylic Cut Out Signages. Owing to the rich industrial knowledge and experienced man power, we are engaged in offering Cut Out Signage. These Cut Out Signages offered by us are sturdily constructed as per the international standard. Further, these Cut Out Signages are durable and corrosion resistant in nature.